Dog bites can happen anywhere, whether it's on the sidewalk during a walk around the neighborhood, at a dog park or in a family member's backyard during a gathering. It could be the act of a strange dog, or one you have known for years. Either way, getting bitten by a dog can be a scary, uncertain and potentially painful experience. People bitten by dogs are perhaps the most under-compensated of personal injury victims. Out of the 4.7 million people who are injured by dog bites each year, less than one percent receive financial compensation. While it may not initially seem like you need an attorney for a dog bite, legal representation is in most cases the only way to ensure that justice is served—and the victim will receive far more money than they would from an insurance company. Many people who are bitten by dogs are left with mental and emotional distress, and may develop phobias that prevent them from being around dogs in the future. Is Hiring an Attorney the Same As Suing? Many dog bite victims hesitate to seek representation, because they're afraid the dog owner will assume they are being sued. This can get especially dicey when the dog belongs to a friend or family member, as the victim is hesitant to create conflict. It's important to understand that hiring an attorney does NOT automatically mean you are suing the dog owner. A quality injury attorney will work directly with the insurance company to ensure that your claim is resolved in a fair manner without requiring any litigation. The lawyer will not confront, threaten or embarrass the dog owner. All financial settlement money will come from the insurance company, not from the owner. Speed: With an attorney, the entire process will be handled much more quickly and professionally. Without an attorney, the issue is more likely to fester for a long time, resulting in growing resentment between the two parties. Accuracy: Instead of relying on guesswork to determine how much money you deserve, enlist an attorney's expertise to choose the financial settlement amount. Peace of Mind: When you have legal representation, the stress and worry surrounding the dog bite is significantly diminished. An expert will handle all of the details of the case, so you can focus on your health and healing. No Risk: You will pay nothing unless your attorney succeeds in getting financial compensation. If you've been bitten by a dog, don't wait to contact an attorney. 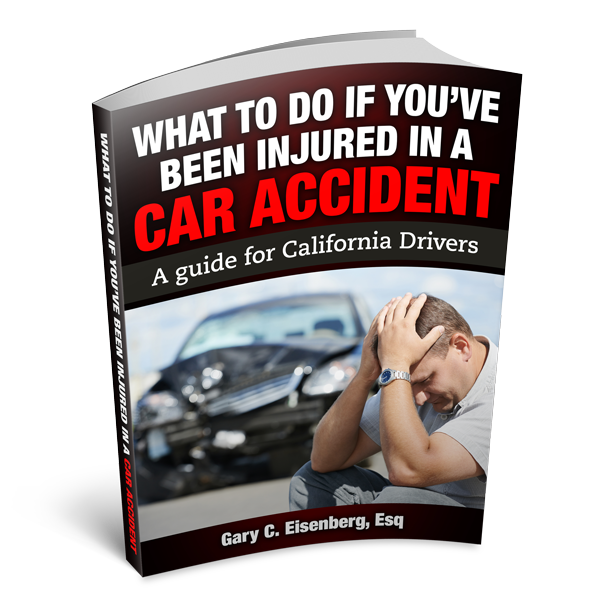 Call The Law Offices of Gary C. Eisenberg today to start the claim process and pass along the burden to a capable expert. We work on a contingency basis, which means you'll only pay if we succeed in receiving a financial settlement on your behalf.